The highest standards in the industry. We are a full service inspection company. 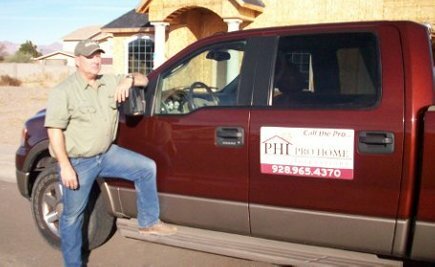 As owner of the company, Steve Hunt has over 30 years experience in the construction field and over 10 years in inspections. With thousands of credited inspections we are experienced and professional in every aspect. We maintain the A.S.H.I. Standards, and we are state certified, licensed and insured. With honesty, integrity, and reliability we will produce a report in a timely manner. Same day turnaround whenever possible. Construction has changed from the way it was "back-in-the-day". The way we build; safety features; energy efficiency and more efficient buiding methods. We keep up on the new cutting-edge technology by staying in the building business, attending workshops, seminars and schooling. We work hard to stay at the top of our game, so you can have "Peace of Mind!"